Enjoy quick-drying comfort for angling and more in our drirelease full-zip hoodie for men. Our beloved drirelease® fabric is now available in a full-zip hoodie for men. We've created this new drirelease® to take you from the boat to the bar all season long. Contrast stitching at cuffs, hem, armholes, and neck; the hood features UPF 50+ sun protection. Two kangaroo pockets plus one secure zippered pocket at the side seam. Ribbed cuffs and hem. 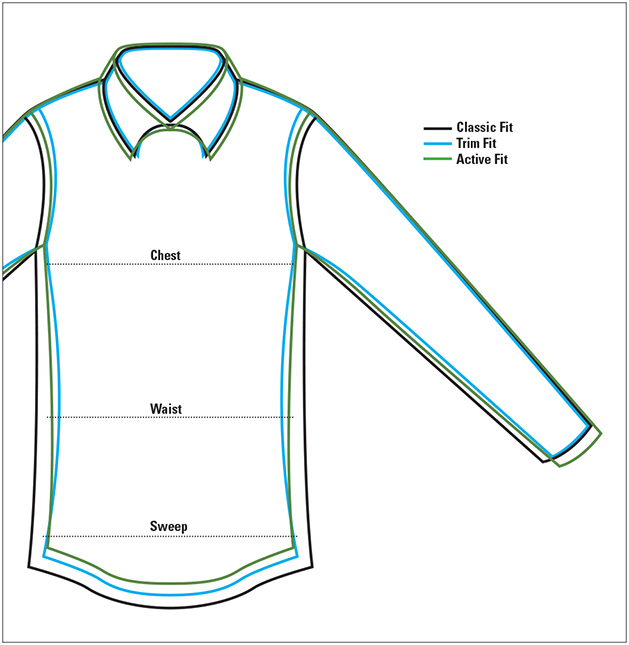 drirelease® fabric features an optimum blend of wicking and fast-drying properties, offering superior performance benefits without chemical or topical treatments. Its soft, natural feel and active fit means clothing will be the last thing on your mind when your guide points out a school of tailing bonefish on the flats. Polyester/cotton.